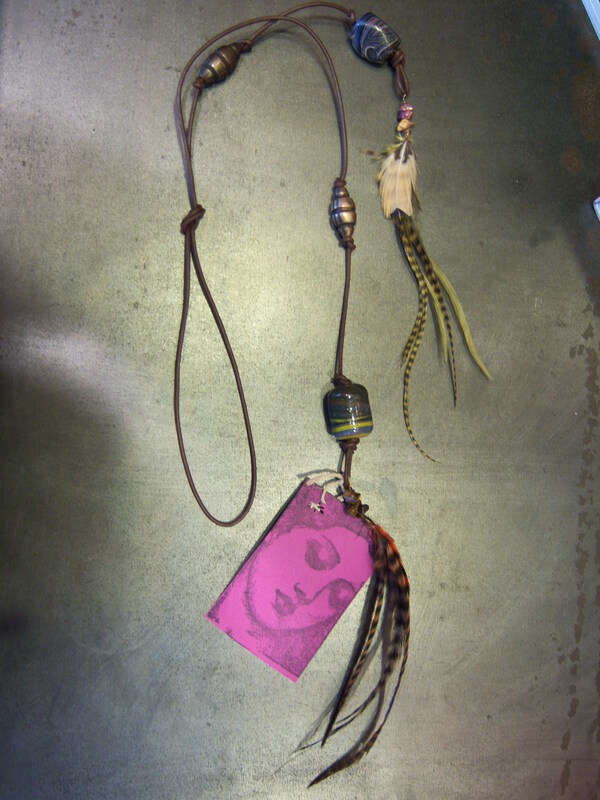 New Feather Jewelry by Lindsay Scot! Check out our new, one of a kind jewelry pieces by Denver jewelry designer Lindsay Scot! 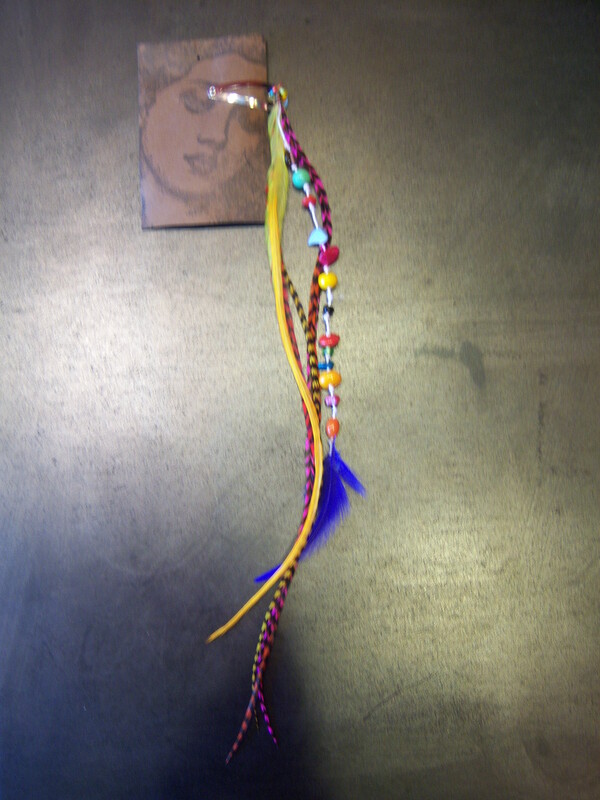 We have earrings, hair clips and wraps that can be worn as a necklace, bracelet, belt, or anything else you can think of. Prices are from $25 to $65. New Jewelry by Lindsay Scott! 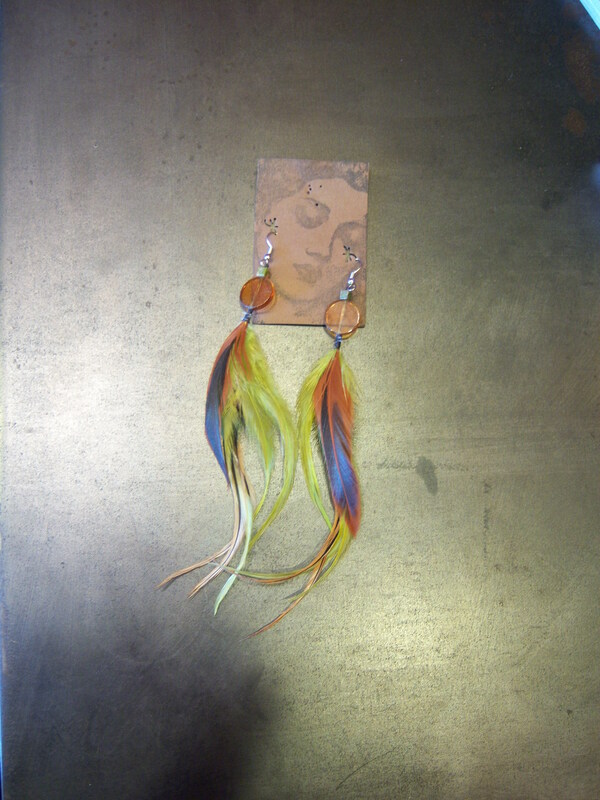 Check out our new, one of a kind jewelry pieces by Denver jewelry designer Lindsay Scot! 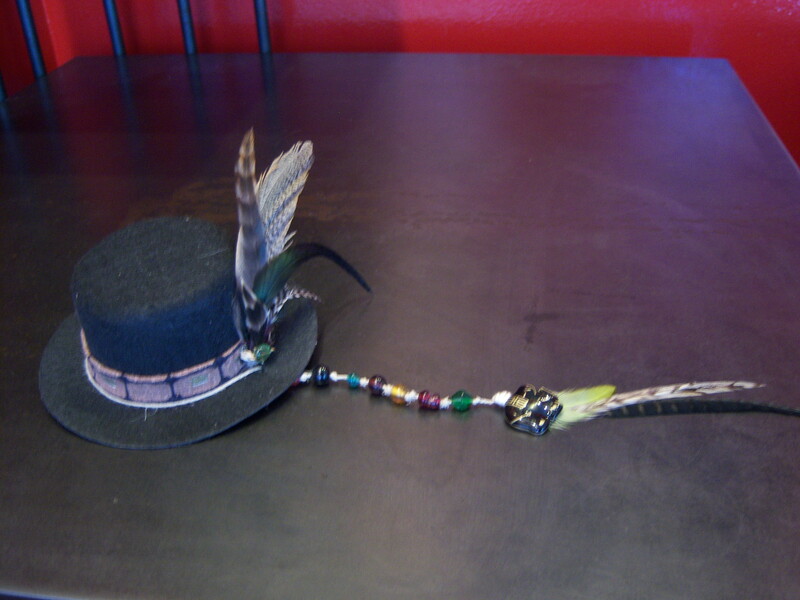 These fabulous feathered accessories are what’s hot this summer. We have earrings, hair clips, tiny top hats, and wraps that can be worn as a necklace, bracelet, belt, or anything else you can think of. Prices are from $25 to $65.